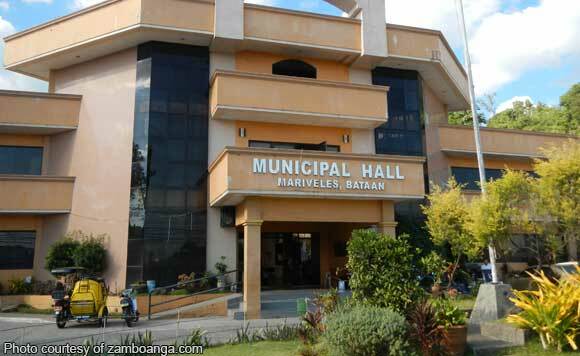 The municipal government of Mariveles in Bataan suspended all classes in the entire town on Tuesday, Sept. 4, due to southwest monsoon rains. ”School (administrations) are hereby instructed to direct those already in school to head home as soon as it is safe for them to do so,” the advisory said. The Philippine Atmospheric Geophysical and Astronomical Services Administration said a southwest monsoon or ‘habagat’ is affecting Central and Southern Luzon, Visayas and Mindanao. It said on Tuesday morning that ”light to moderate rains” were affecting Mariveles and Bagac towns in Bataan, as well as in parts of Metro Manila and Bulacan, and warned of the same in Zambales and Cavite.